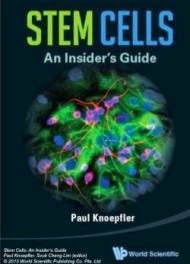 StemCells, Inc. a company developing cell-based therapeutics for disorders of the central nervous system, announced today that it will present the results of its Phase I/II study in dry age related macular degeneration (AMD) at the Angiogenesis, Exudation and Degeneration 2015 symposium. Specifically, it will be presenting the findings on the safety and preliinary efficacy of HuCNS-SC(R), human neural stem cells, for AMD. 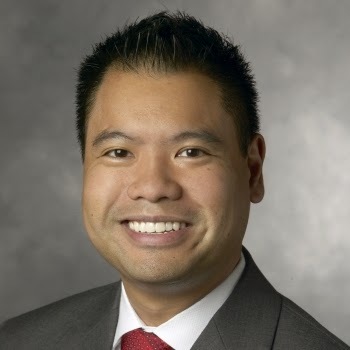 The presentation will be done by Theodore Leng, MD, MS, Clinical Assistant Professor of Ophthalmology at the Byers Eye Institute at Stanford, Stanford University School of Medicine and a principal investigator on StemCells, Inc.'s study. Dr. Leng will present at 12:40 p.m. EST. The symposium is hosted by the Bascom Palmer Eye Institute at the University of Miami Miller School of Medicine. The symposium will be held February 7, 2015 at the Mandarin Oriental Hotel in Miami, Florida. The one day symposium attracts basic scientists, clinicians, and healthcare experts, all focused on diseases of the eye. The meeting highlights revolutionary therapies now in development and clinical practice for the management of diseases of the eye, with a focus on neo-vascular AMD, macular edema, diabetic retinopathy, and retinopathy of prematurity. Previously, StemCells Inc. reported that preliminary interim findings for those subjects with one year of follow-up post-transplant show a reduction in the rate of geographic atrophy (GA) in the study eye when compared to both expected natural history of the disease and the untreated control eye. GA is the progressive loss of two important retinal tissue layers, the photoreceptors and the retinal pigmented epithelium. 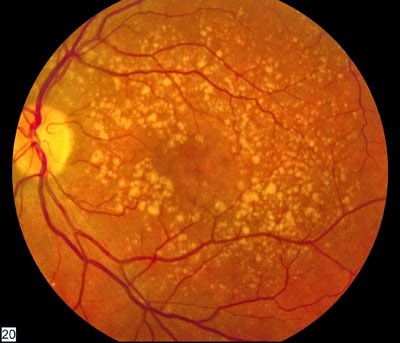 This degeneration is the cause of vision loss in dry AMD. In addition, interim results also indicate either stable or improved visual acuity and contrast sensitivity (the ability to distinguish shades of light versus dark) at 6 and 12 months post-transplant. Age-related macular degeneration, is a medical condition that usually affects older adults and results in a loss of vision in the center of the visual field (the macula) because of damage to the retina. It occurs in "dry" and "wet" forms. It is a major cause of blindness and visual impairment in older adults (>50 years). Macular degeneration can make it difficult or impossible to read or recognize faces, although enough peripheral vision remains to allow other activities of daily life.